MGT.N0000 & TJL.N0000 keep eye. 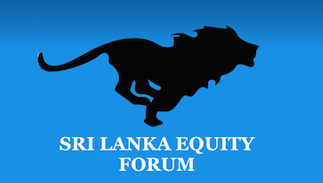 Sri Lanka Equity Forum » Stock Market Talk » MGT.N0000 & TJL.N0000 keep eye. Its gonna be another great quarter for both of the companies. last year it was a recorded export revenue in the garments industry.year end reports will give a good dividend also . @Trader321 wrote: Its gonna be another great quarter for both of the companies. last year it was a recorded export revenue in the garments industry.year end reports will give a good dividend also . Hopefully MGT would give it's first dividend this year.